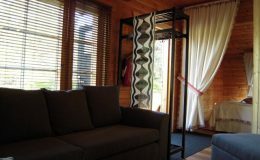 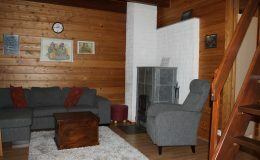 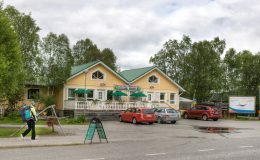 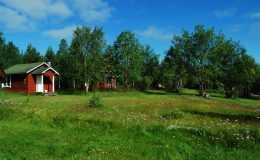 Guesthouse Husky is located five kilometres from the centre of the Ivalo village. 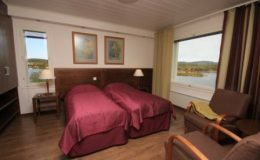 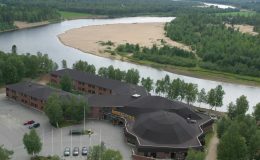 Hotel Ivalo is located in the village of Ivalo on the embankment of the Ivalojoki River. 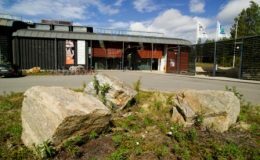 Sámi Cultural Centre Sajos is the largest congress and event building in northern Lapland. 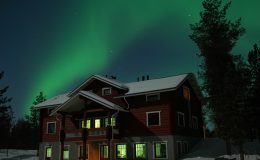 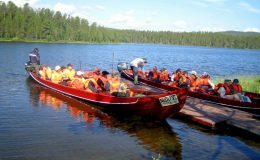 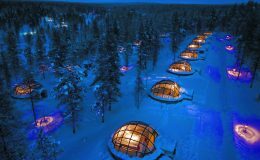 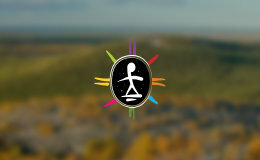 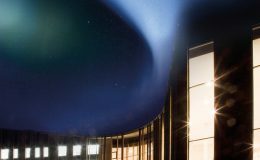 Siida is home to the Sámi Museum, Northern Lapland Nature Centre and the Sarrit restaurant.